For the second time in less than a year, voters in the Bellevue School District rejected a multi-million dollar proposal for new infrastructure. Unofficial results from the Tuesday, April 2 referendum to build a new elementary school in Bellevue revealed the measure did not meet the 60 percent super majority required to pass. 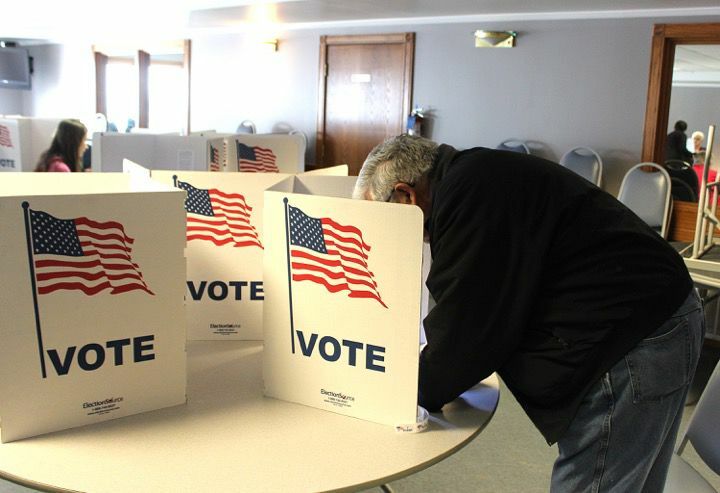 According to the Jackson County Auditor’s Office, 47 percent voted yes, while 53 voted no to question A and 45 percent voted yes and 54 percent voted No to question B. “We will move forward and continue the work to improve the conditions of our students in the future...while expanding the great education we already offer our students,” said Bellevue Community Schools Superintendent Tom Meyer. Tuesday’s vote saw a 52 percent turnout – a total of 1,803 ballots were cast out of 3,478 eligible voters in the district. A total of 860 district patrons voted yes, while 941 voted no. While the latest $14.5 million proposal was lower than the previous $16 million proposal last September, the results in terms of voters and percentages were similar. 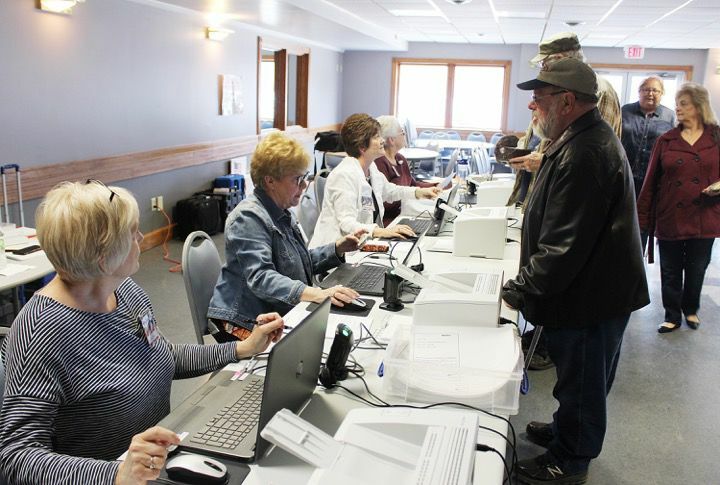 Last fall, the turnout was 54 percent with the measure failing 43 percent to 57 percent. A second ballot question requesting permission to increase the district’s levy to pay off the bonds also was rejected, garnering 821 yes votes to 974 against. The money would have been used to build a new elementary school building near the current high school. The existing elementary school building has been around since 1848 and is said to be the oldest building in use in the state of Iowa. Several additions, however have been added to the elementary school campus over the decades.